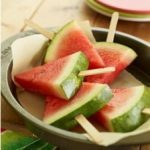 Recipes Archives - Page 4 of 9 - What About Watermelon? CHEERS! 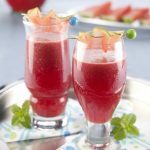 CELEBRATE NATIONAL ICED TEA DAY WITH THIS WATERMELON SWEET ICED TEA!